Bellecour are making a name for themselves as the off-beat, wildcard French duo on Tchami’s tastemaking label, CONFESSION. 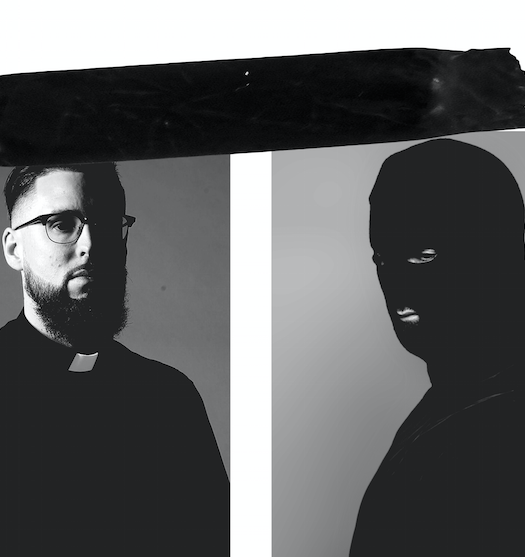 You may not have heard of the duo by name (they’re only at a surprising 1,500 followers on SoundCloud), but Tchami has been dropping their wonky tracks like “Fonky Beat” in his sets for the better part of a year now. 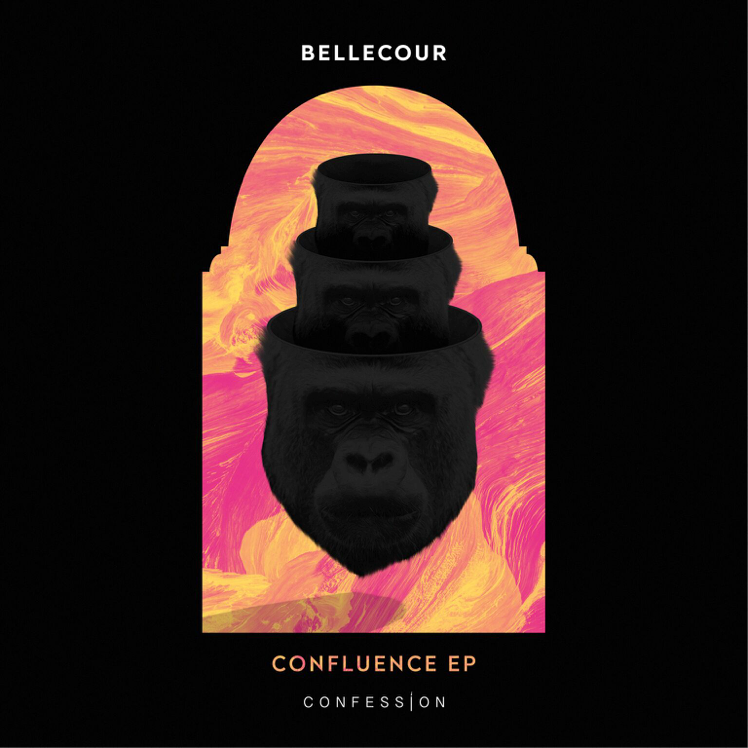 This past weekend, CONFESSION released Bellecour’s newest project, the Confluence EP, which marked the duo’s third appearance on the future house imprint. This release is packed tightly with two in-your-face tracks that are sure to shake up sets around the globe. “Everybody Goes” builds up with a fresh, old school breakbeat sample that eventually drops into a clean-but-filthy rhythm that may be one of the hardest tracks released on CONFESSION. “She Baba” features an identical format to “Everybody Goes” but with lush tribal elements infused in the beginning, which of course lead into another mainstage-worthy drop. 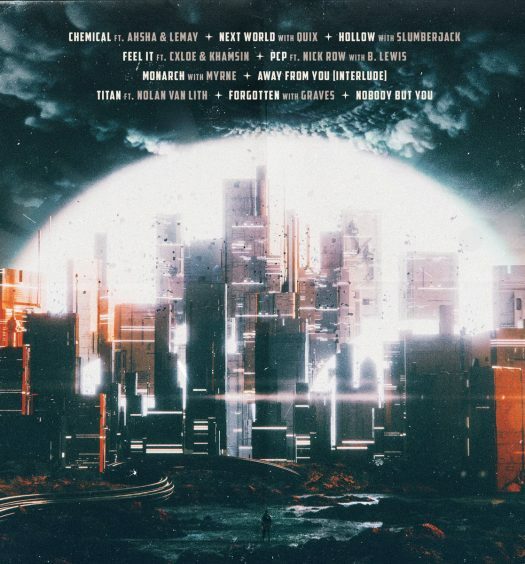 With this release, Bellecour still only have five total tracks under their belt, but according 1001Tracklists, these tracks have been played out a total of 76 times, which is an amazing start for the young duo. And we’re not just talking about Tchami, here. 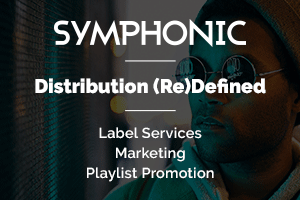 Zeds Dead, Benny Benassi, Diplo, Anna Lunoe, Oliver Heldens, and even DJ Hanzel have all been responsible for the rise of Bellecour. With their first track being released only ten months ago, these dudes are definitely on the right track to blow up any time soon.